The No. 98 Ford Mustang for Stewart-Haas Racing with Biagi-DenBeste (SHR) makes its eighth appearance of 2018 with Kevin Harvick making his fourth of five scheduled appearances behind the wheel. Chase Briscoe has made three starts and Aric Almirola one. Hunt Brothers Pizza makes its third appearance as the primary sponsor of the No. 98 Ford with Harvick in 2018. In their first race of the season Feb. 24, Harvick and the No. 98 Hunt Brothers Pizza team scored the win at Atlanta Motor Speedway after starting fifth, winning both stages, and leading a race-high 141 of 163 total laps, beating runner-up Joey Logano by 4.183 seconds. 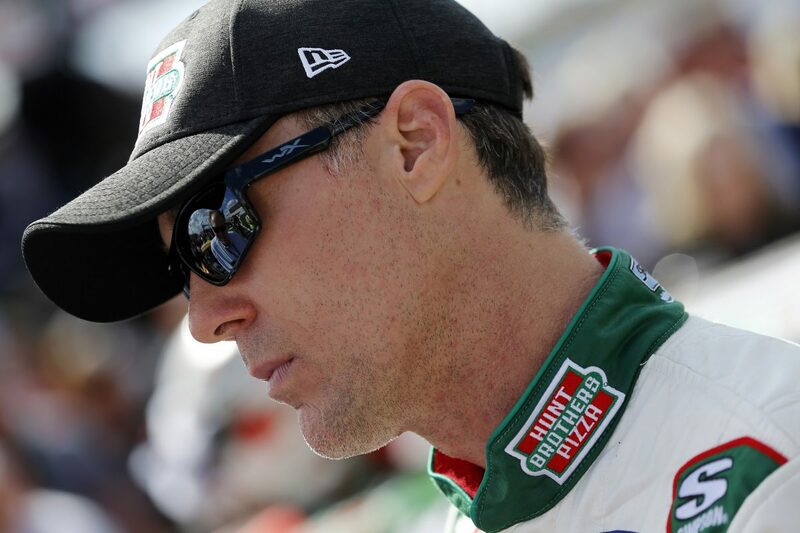 Harvick has three Xfinity Series wins in 11 career starts at Chicagoland Speedway (July 2005 and 2007, and September 2014), one pole (July 2010), five top-five finishes and seven top-10s. This weekend marks Harvick’s first Xfinity Series start at Chicagoland Speedway since September 2014, when he started ninth, led 43 of 200 laps and scored the victory by 2.108 seconds ahead of runner-up Kyle Larson. In 344 career Xfinity Series starts, Harvick has 47 wins, 184 top-five finishes, 258 top-10s, 25 poles and 9,650 laps led. Harvick will be joined in the Overton’s 300 at Chicagoland field by SHR teammate Cole Custer in the No. 00 Haas Automation Ford Mustang.